Our electrical discharge machining (EDM) capabilities at Enterprise allow us to precisely machine pre-hardened metals without the risks imposed by traditional machining. 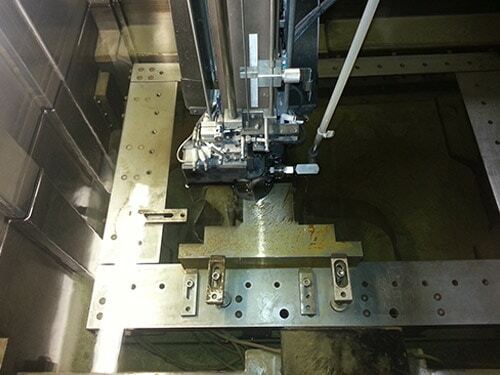 Traditional machining methods can create excessive heat in very hard metals resulting in dimensional distortion and loss of material properties. Advances in machining techniques and coolant systems have mitigated some of this risk but hard metals still must be machined at lower speeds and tooling can be cost prohibitive. 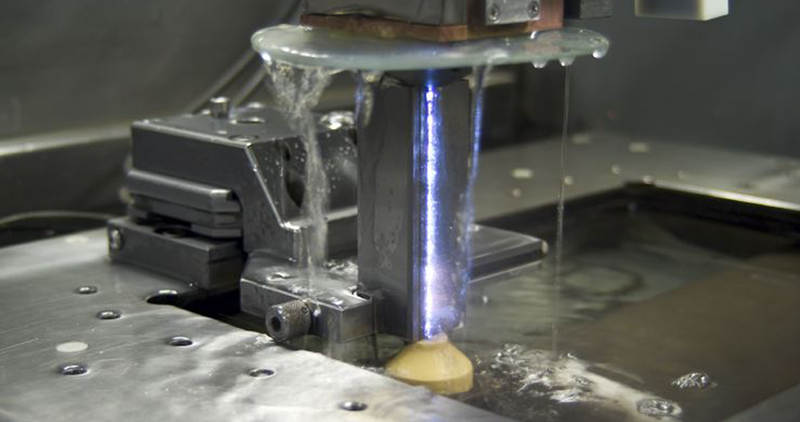 Because EDM machining methods use electrical charge instead of traditional abrasion to remove material, the metal is not subjected to elevated temperatures, preserving the material properties and providing tighter tolerance work. 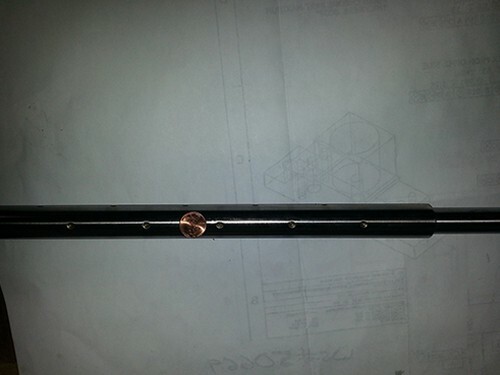 We operate wire, sinker, and hole popping EDM equipment with large size capacities. Our Wire EDM machining can handle components with heights up to 19.7” and machine fine part details using wire as thin as 0.004” diameter. The ability to machine components with very fine wire is especially useful in the fabrication of precision medical components. Our Sinker or RAM EDM equipment is ideal for producing low volume parts with a very high degree of complexity. 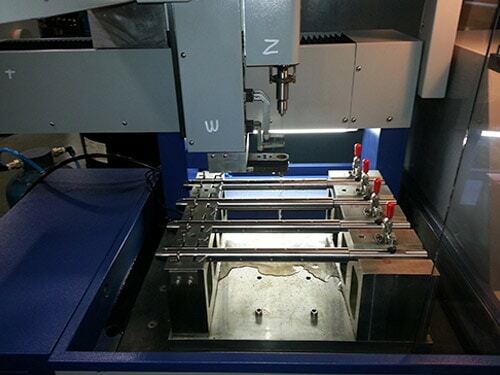 Instead of mechanical abrasion, EDM is performed by passing electrical current through two electrodes. This allows us to control the cut and contour during the burning process and achieves an extra fine surface finish and precise dimensional tolerance. The EDM Sinker tank is 35”x24”x12” to handle parts. The hole popper EDM equipment is capable of holding a 25” electrode and is equipped with a 22 position guide changer to create intricate part features without constant operator supervision. The Ram or Sinker EDM process is used to create a blind shaped form needing a high degree of accuracy. Your part can be machined after heat treating the material which eliminates the possibility of damage or distortion that many times occurs during the heat treat hardening process. Ram or Sinker EDM is used instead of EDM wire when the shape or cut called out does not go all the way through the part, which is a requirement for the EDM wire process. Even with such broad machining equipment, it is our people that set us apart. The most advanced equipment is not capable of producing accurate parts without knowledgeable, experienced machinists. We work to continually educate ourselves on new machining methods and retain employees by providing a work environment they can be proud of. For more information about our electrical discharge machining capabilities, see the table below, or contact us directly. Have an electric discharge machining project that needs done? Get a quote today!